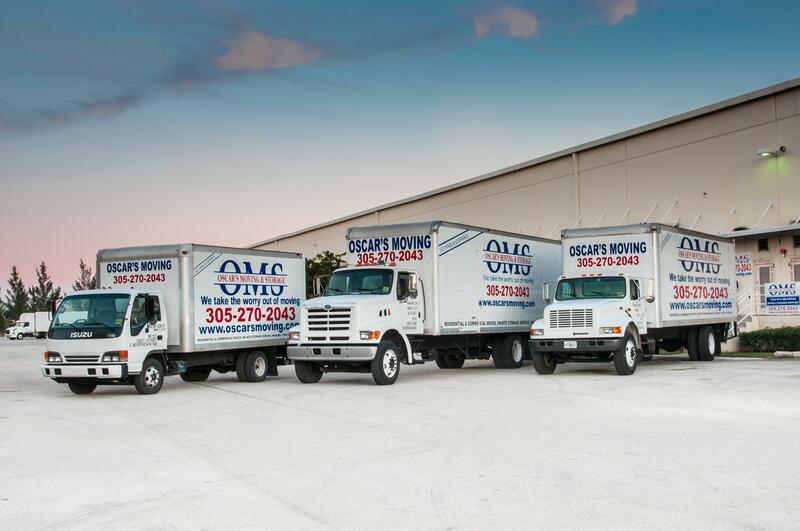 We invite you to join our growing number of repeat and referral customers, and see why Oscar's Moving Miami is one of the top-rated Moving and Storage companies in South Florida. (A+) Rated with Better Business Bureau, fully licensed and insured. Whether you're moving your house or office, our professional movers are ready to help you. No job is too small or too big for us, and as we are a family owned and operated company, we guarantee you a close supervision of all moving aspects to ensure your satisfaction. We know that you have more options, but you won't regret to trust in a company like ours, with very reasonable prices. Let the hard and heavy work to us. We take the worry out of moving!